ZA Blog on 10 years ago. Tagged under Archaeology,Gary Burge,Pool of Siloam. 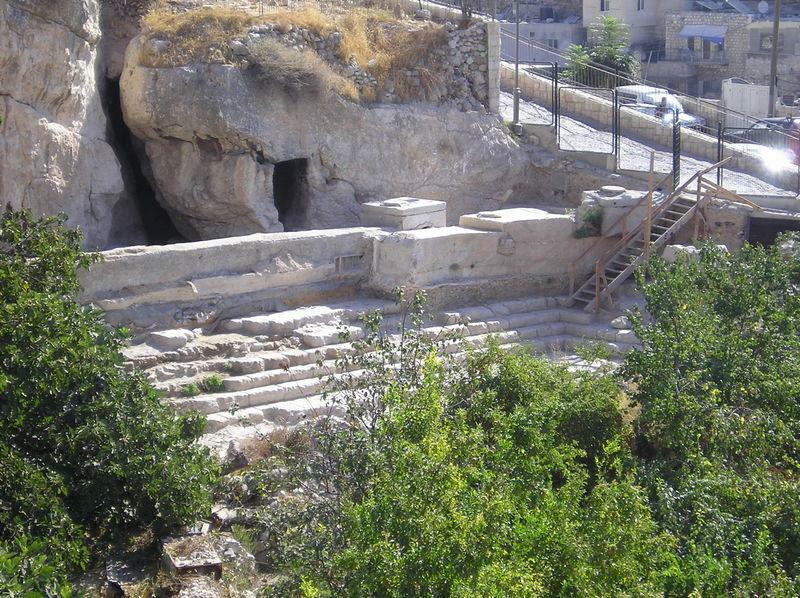 Frequent visitors to Jerusalem know well the Pool of Siloam located at the south end of the city of David. However the pool so often viewed at the far end of Hezekiah’s tunnel is something rebuilt entirely in the 5th century by Byzantine architects eager to reshape Jerusalem into a city welcoming Christian pilgrims. In the 19th century it was given another facelift and this has been a traditional spot for Christian visitors to retell the story of John 9. However in the fall of 2004, Israeli excavators working on a sewer line began hitting cut stone a bit further south from the traditional pool. Archaeologists Ronny Reich and Eli Shukron were brought in and since then digging has been ongoing. A remarkable picture of the pool has emerged (see Todd Bolen’s excellent collection of photos) and this has begun a discussion concerning the real nature of the pool itself. Was it used for water collection? Was it a ritual bath before entry to the Temple? We can expect the scholarly interpretations to be vigorous for some years to come. The interesting exegetical feature of this subject connects with John 9, the only NT passage to refer to the pool (but see Lk 13:4; cf. Neh. 3:15).